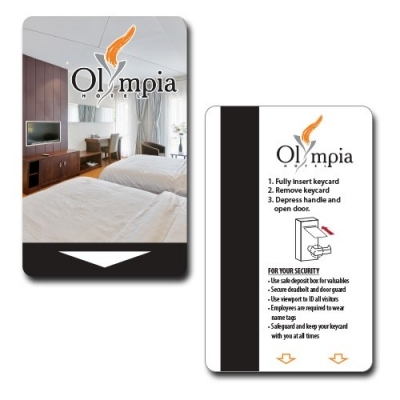 Custom hotel key cards offer a wide array of benefits, from security to additional revenue. 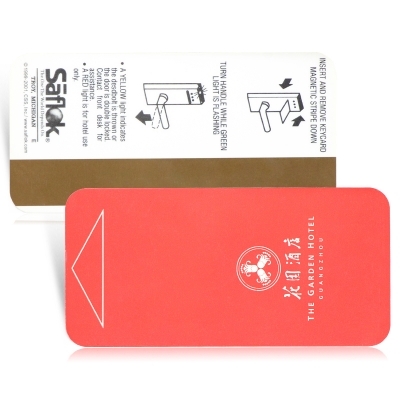 These hotel key cards function by running the magnetic stripe over a sensor that reads the contents of the strip and when it matches it permits access. 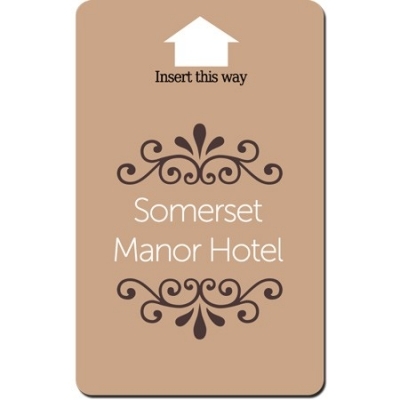 Make your guests stay more memorable and hotel profitable. 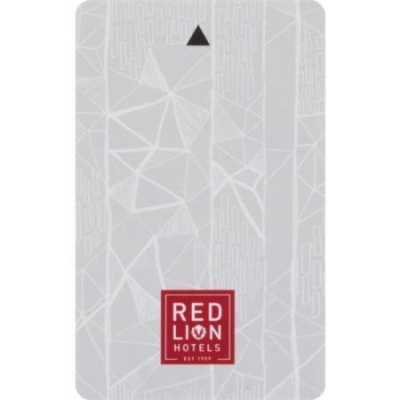 Contact one of our helpful representatives to discuss your custom hotel key card. 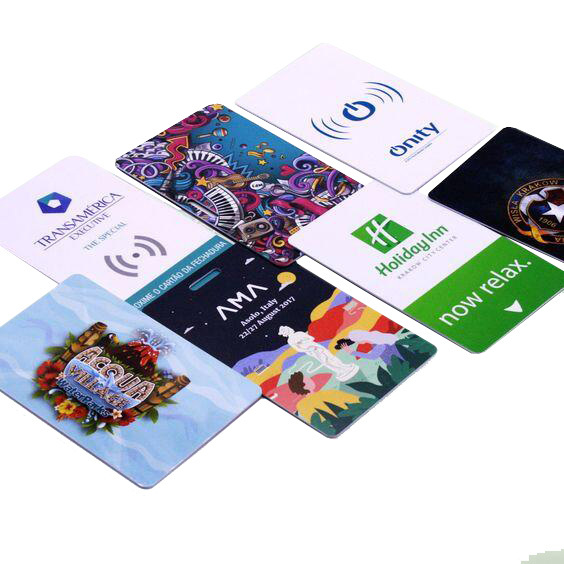 Meihe supply designs custom key cards for leading hotel chains and resorts. 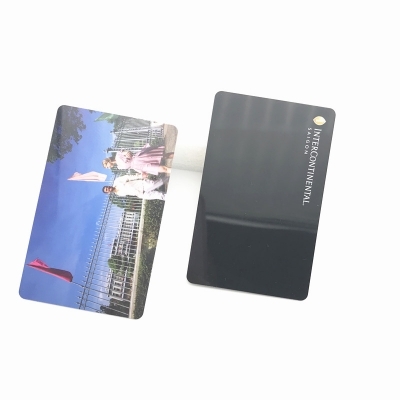 Our custom key cards are expertly designed to match your brand and lock system. 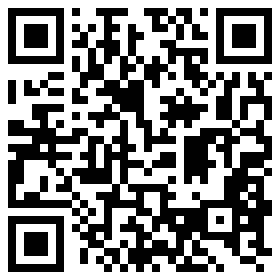 We serve world-class brands such as Hilton, Marriott, and Crown plaza, Sherton, Holiday Inn, Fourseason, IBIS etc. 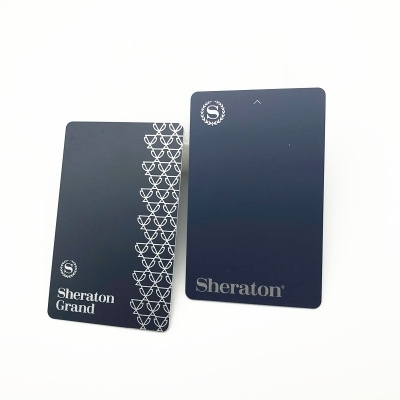 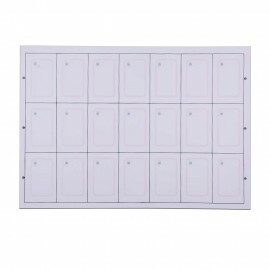 Custom Hotel plastic key cards printing and advertising, We offer mag-stripe key cards that provides secure access and custom printing. 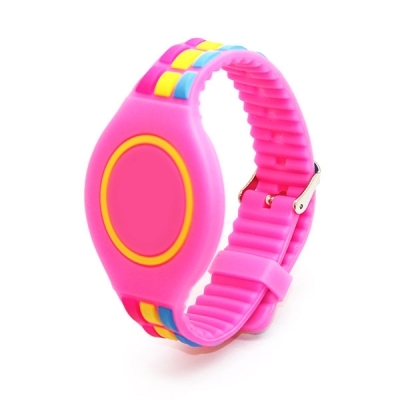 The rfid watch has multi-function, in addition to the RFID card,but also have built-in sensors and infrared sensors. 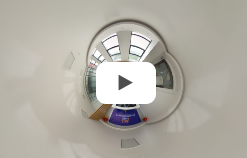 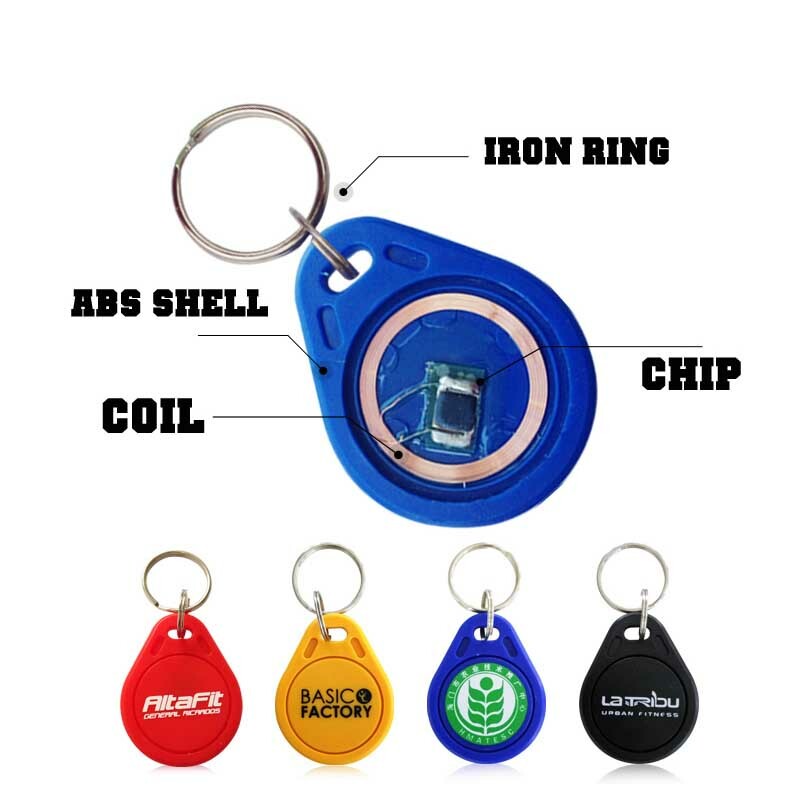 It can detect physiological signals such as heartbeat and blood oxygen content while detecting user movements. 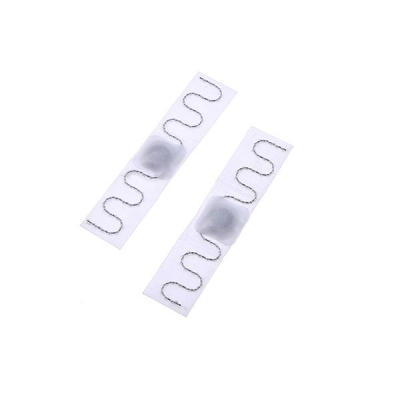 The wristband has its own sensing function to measure the user's body temperature. 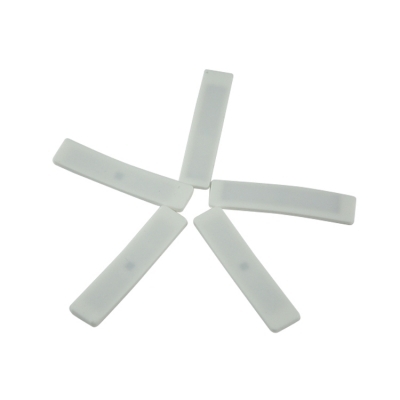 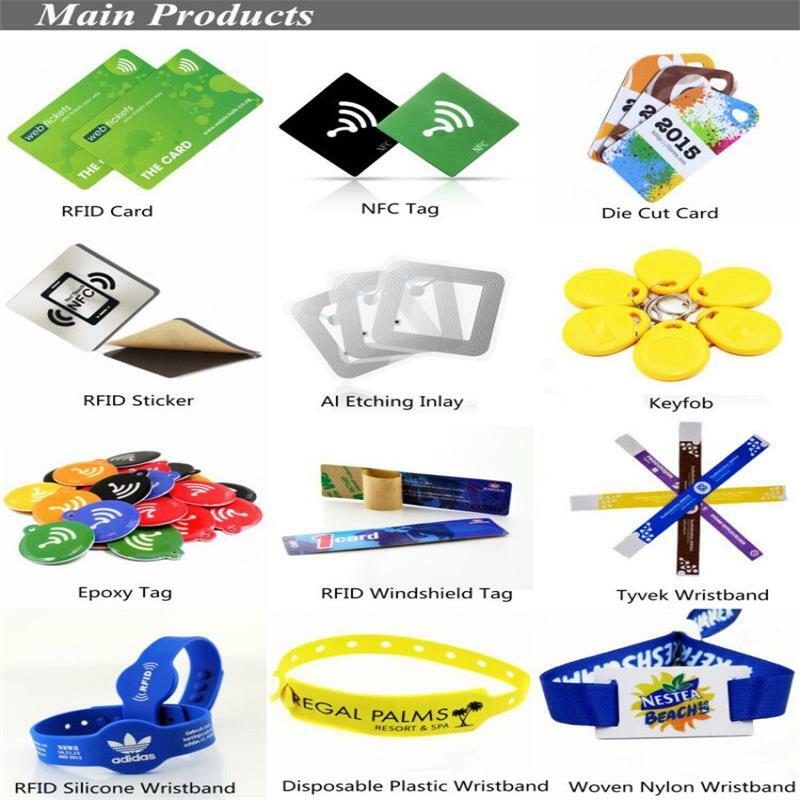 The rfid bracelet has an unexpected feature in addition to the RFID card,but also have built-in sensors and infrared sensors. 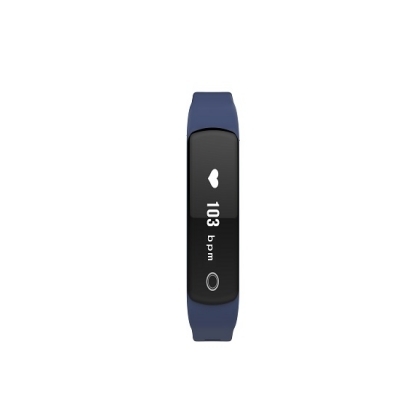 It can detect physiological signals such as heartbeat and blood oxygen content while detecting user movements. 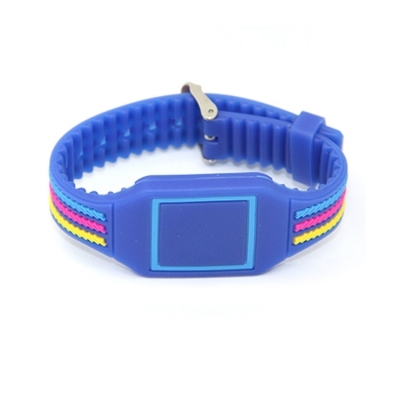 The wristband has its own sensing function to measure the user's body temperature. 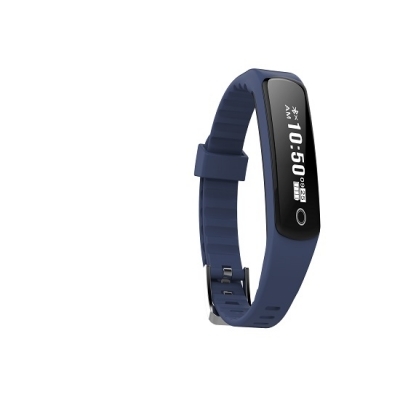 The step counter watch has built-in sensors and infrared sensors. 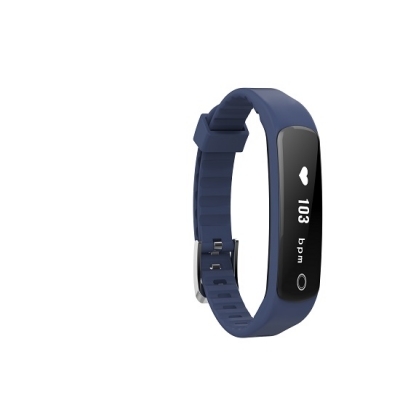 It can detect physiological signals such as heartbeat and blood oxygen content while detecting user movements. 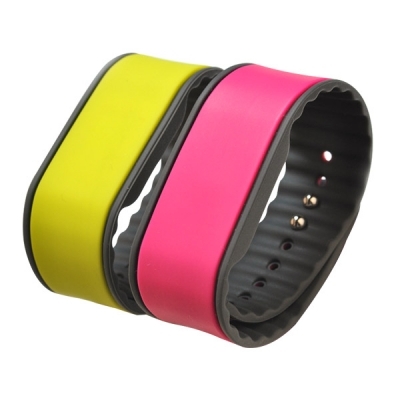 The wristband has its own sensing function to measure the user's body temperature.